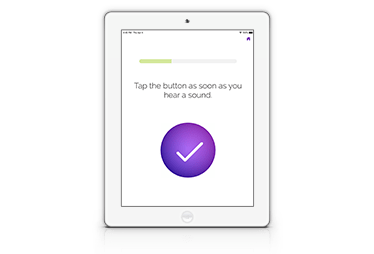 Ottawa, ON, June 19, 2018 – Clearwater Clinical Limited, the leading manufacturer of iPad-based audiometers, announced today that it has released version 5.0 of its flagship product, SHOEBOX Audiometry. Version 5.0 is a major step forward in delivering on our core mission - to make hearing testing more accessible, easy, and accurate. There are a number of traditional marketing channels that audiologists have used and continue to use to generate traffic for their clinics. These include online marketing, email marketing, the utility of a website, blogs, and testimonials to offer credibility and education to the consumer. Word of mouth and even snail mail campaigns are still commonplace strategies. For many clinics, these practices are sufficient to generate respectable traffic. However, many clinics want to increase the number of people coming through the door to boost revenues, especially as their business expands. Clearwater Clinical Limited announced that the company has received CE Mark Approval — signifier that products sold in the European Economic Area (EEA) have been assessed to meet safety and other protection requirements—for SHOEBOX Audiometry in Europe as an audiometer intended for diagnosis of human hearing loss. 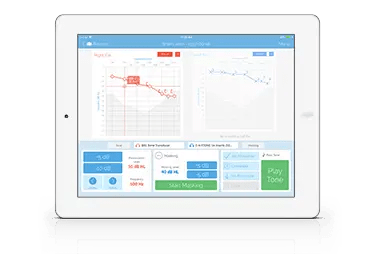 SHOEBOX, according to Clearwater, is reportedly “the world’s first CE-Marked” iPad-based audiometer. 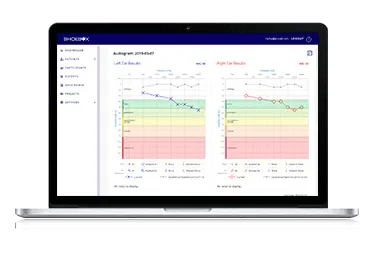 Today, Clearwater Clinical Limited announced that the company has received CE Mark approval for SHOEBOX Audiometry in Europe as an audiometer intended for diagnosis of human hearing loss. 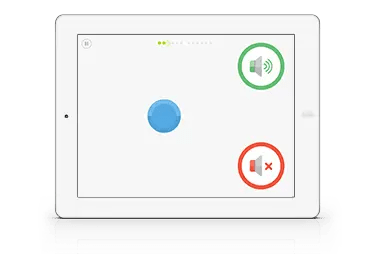 SHOEBOX is the world’s first CE Marked iPad-based audiometer. The device is also listed as a Class II medical device with US FDA and Health Canada. Outreach work comes with many challenges, not the least of which is transportation of medical equipment. As an ENT surgeon, I travel with a portable audiometer. Typically, this device is a donated, tabletop, wired suitcase device with a handle. We have traveled to remote communities up north and to our outreach work in east Africa using these types of devices. Tablet audiometry helps overcome some of these challenges. Another challenge is that these remote areas also suffer from inconsistent access to care as specialists may only visit a few times a year. It is not unusual for patients to have been waiting for weeks, months, or even years to be seen by a specialist. Continue reading on Hearing Health Technology Matters. Daily Home Hearing Test? A Teenager’s Journey with Hearing Loss. Like most clinical tests, audiometry produces only a snapshot of a single point in time. For that single moment, you know the truth, but only for that one moment. Unfortunately, many diseases are either fluctuating or progressive in nature and these snapshots can be misleading and must therefore be understood in a broader clinical context. A recent patient of mine had an unusual situation with profound unilateral sensorineural deafness and a contralateral ear with a condition called ‘Auto-Immune Inner Ear Disease’1. His ability to hear in his good ear would change, sometimes quite dramatically, over the course of any given day. Continue reading at Hearing Health Technology Matters.